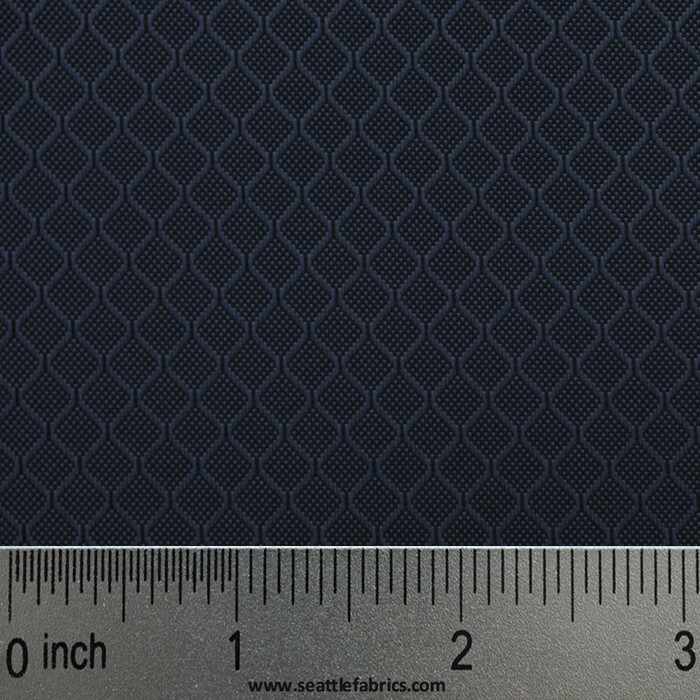 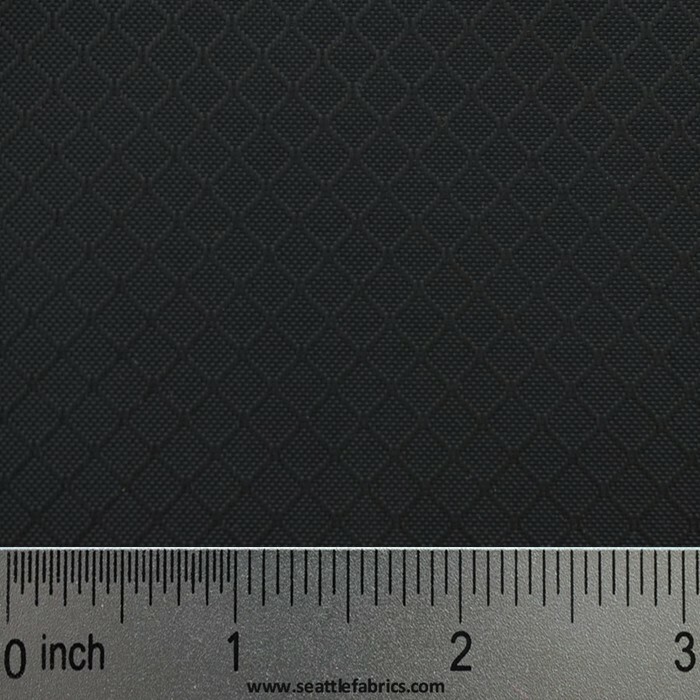 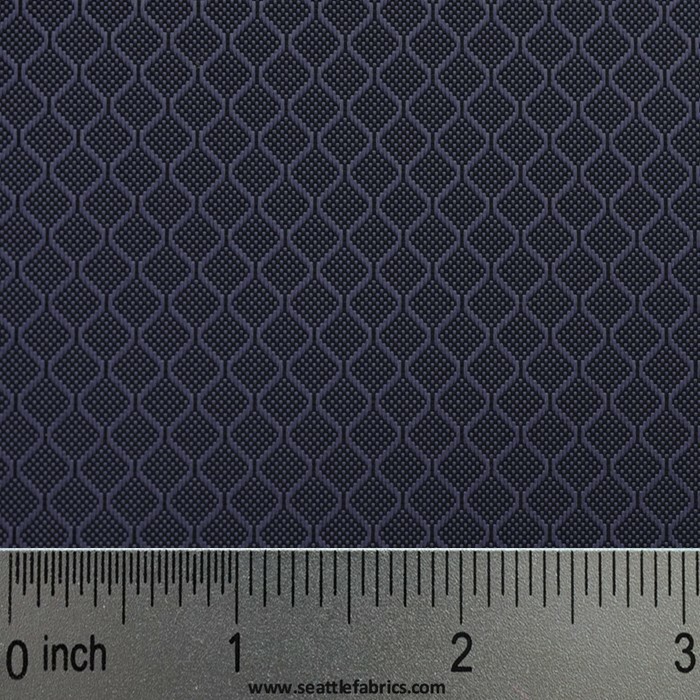 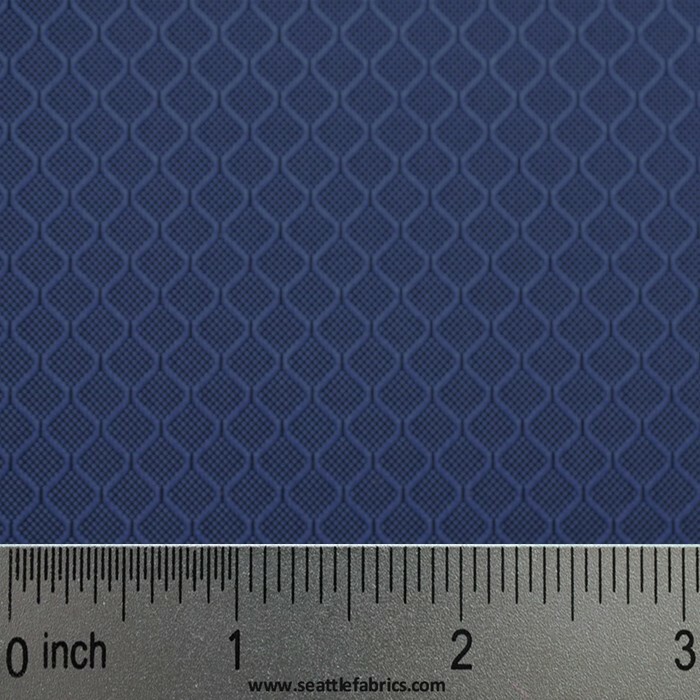 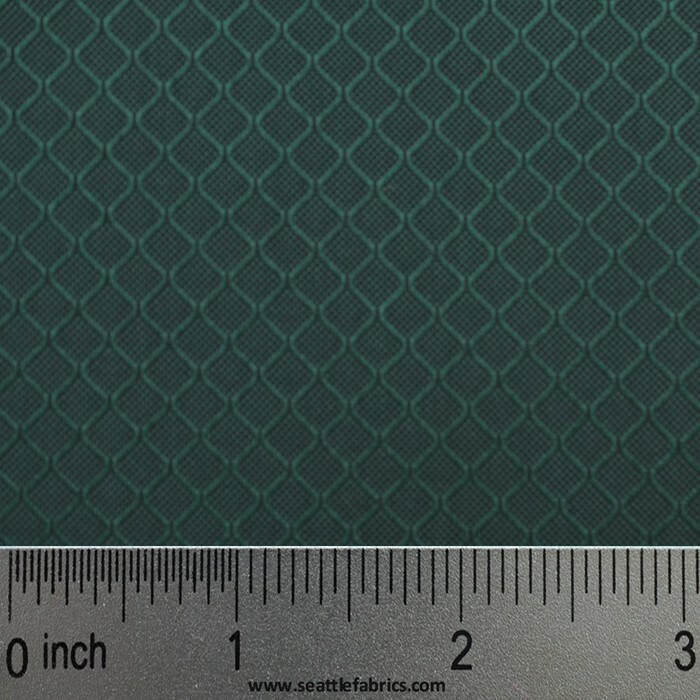 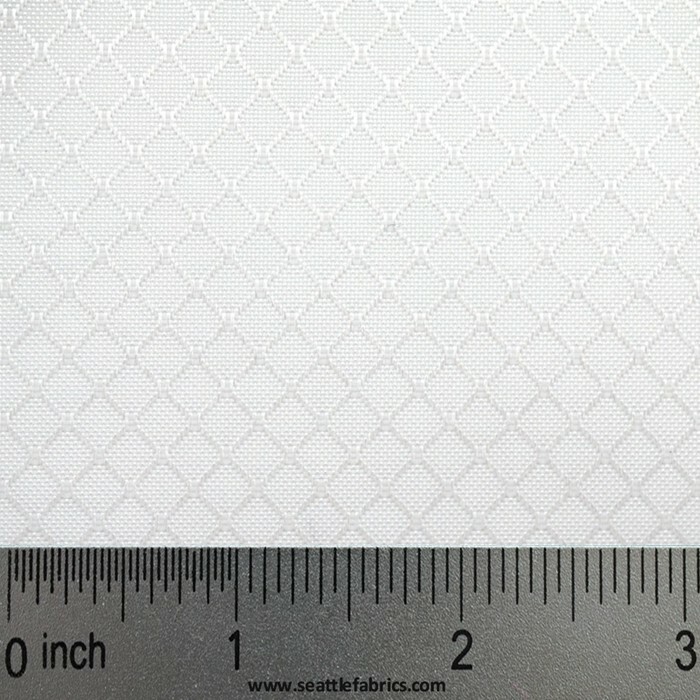 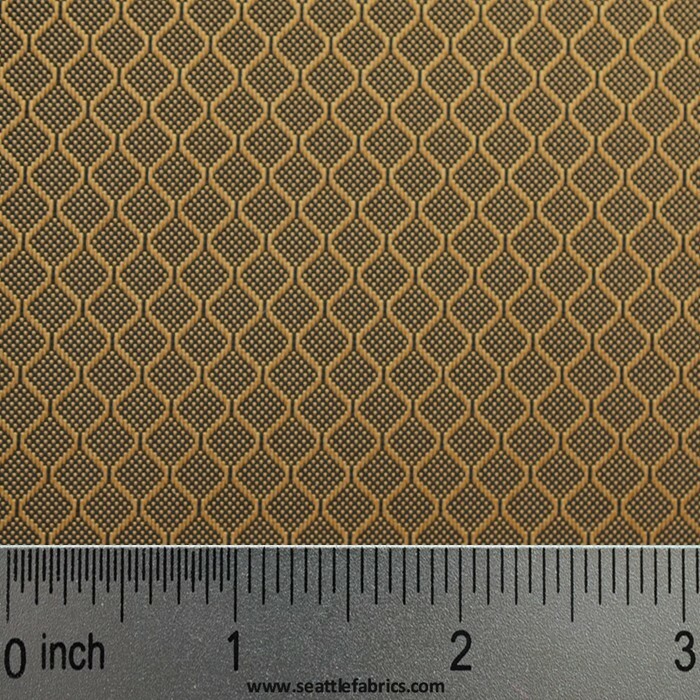 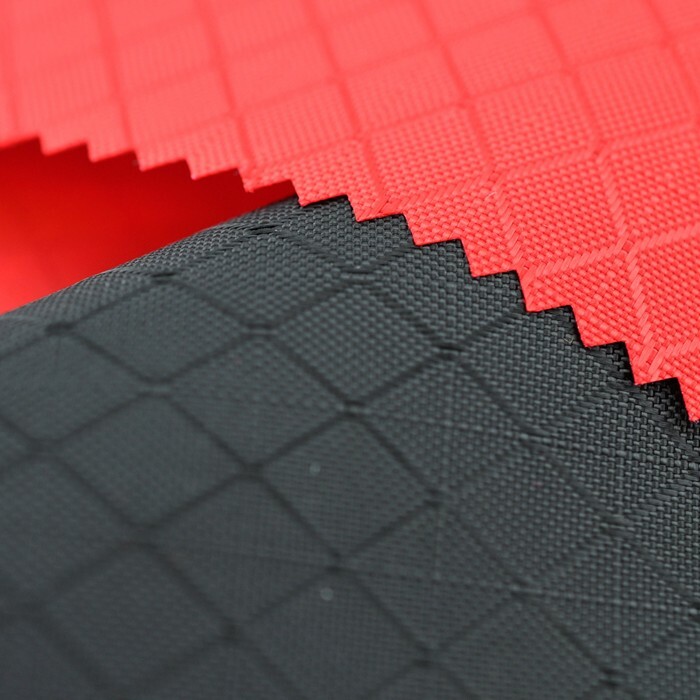 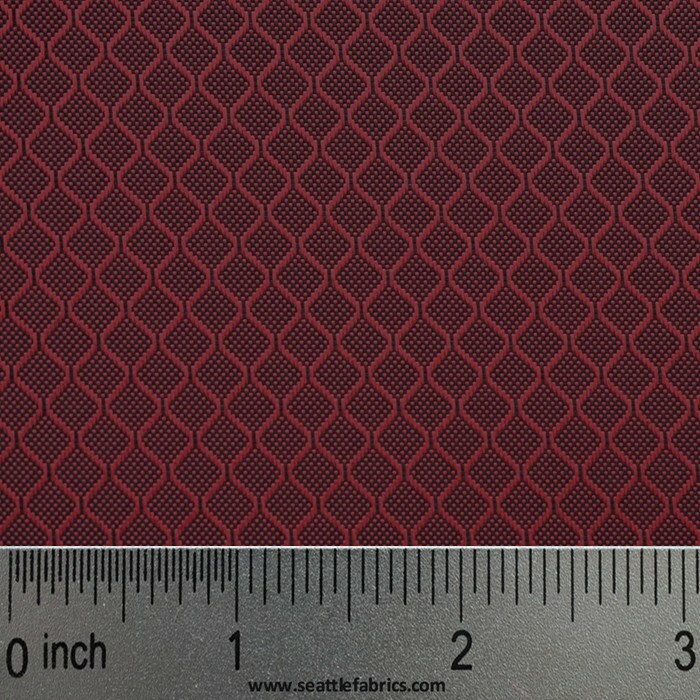 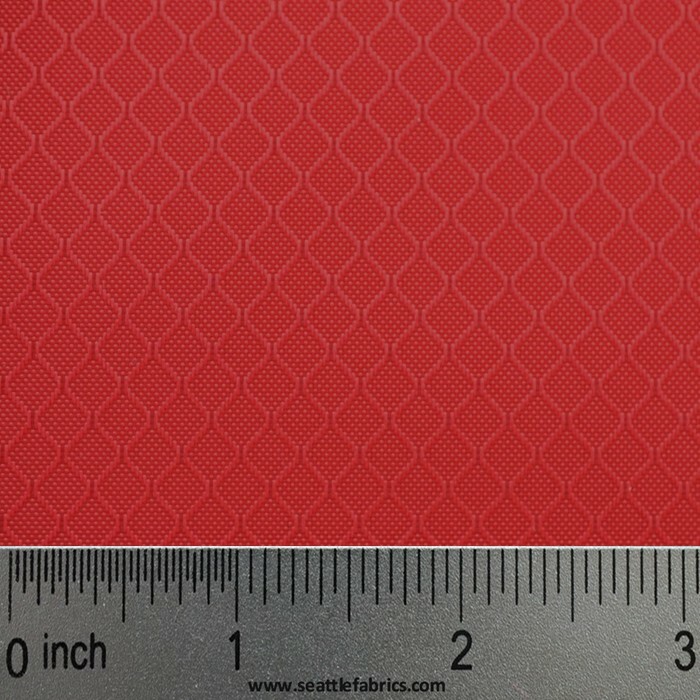 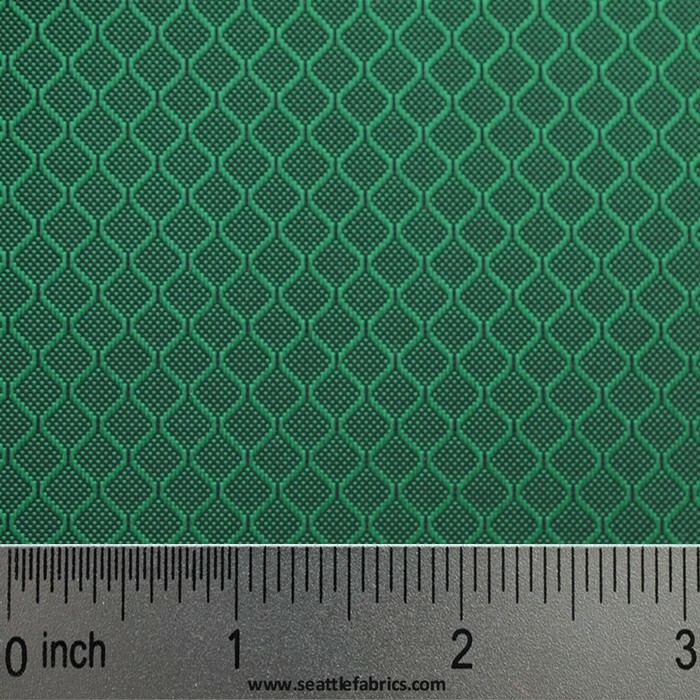 This 400 x 300 Denier Nylon/Polyester Mini Diamond Ripstop has a tight weave and offers superior strength while still being very light weight. 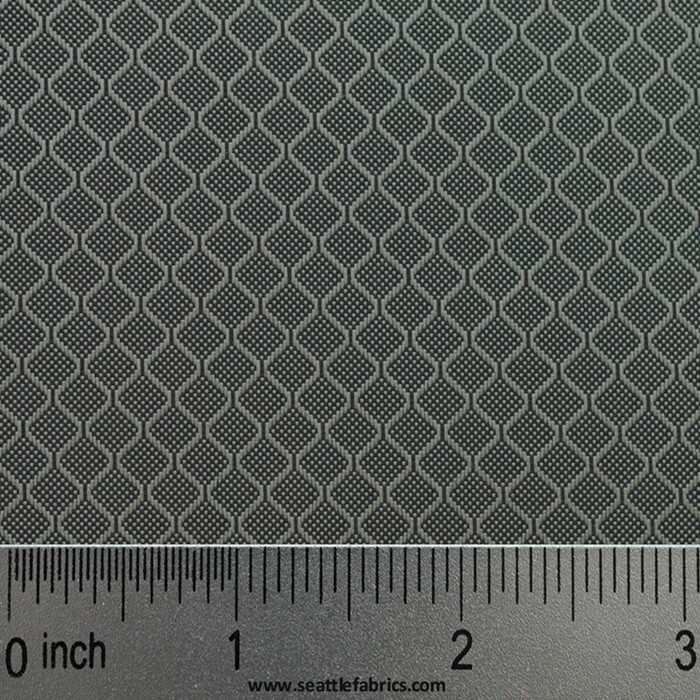 Perfect for projects that need durability and good looks without being too heavy. 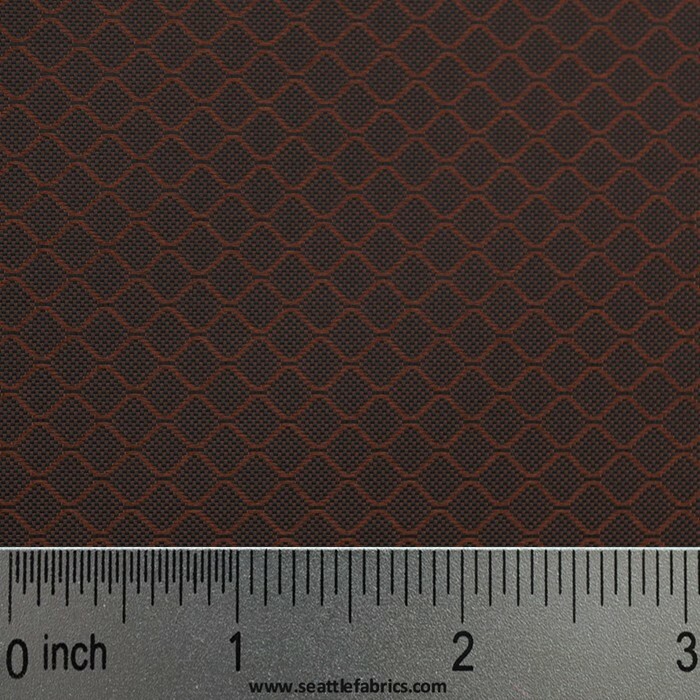 The diamond ripstop weave gives this fabric a unique iridescent look along with a DWR finish and urethane coating that makes it nice and waterproof.